Pulses are costlier than chicken. The poor is deprived even these basic proteins. The governments may dismiss it as a seasonal aberration. Pulses are costlier than chicken. The poor is deprived even these basic proteins. The governments may dismiss it as a seasonal aberration. But, a closer scrutiny would reveal the colossal policy failure that causes the high prices of pulses in India. The nutritional experts recommend a per capita daily intake of 50 gm to 60 gm of pulses. But, the current availability of pulses is less than 30 gm. There has been a sharp fall in domestic production of pulses in India. The prolonged dry spell is a cause for this. But, there is a mismatch between the shortfall in production and increase in prices which cannot be explained by mere demand-supply principle of economics. The production of pulses declined from 19.25 million tonnes in 2013-14 to 17.20 million tonnes in 2014-15 crop season (fourth advance estimate). There was over 10 percent fall in production while the prices have increased by 100 percent. Vagaries of nature, vexatious policies and virulent markets have all contributed to pulses becoming the luxury of the affluent rather than the poor man’s rich source of protein. The domestic production of pulses is around 19 million metric tonnes per year while India consumes 23 million metric tonnes creating a macro imbalance. Thus the import dependency makes the prices of pulses sensitive to global market. The import induced inflation should be beaten by expanding the cultivation of pulses and increasing the yields. The existing effort in this direction is grossly inadequate. The distorted incentive structure has resulted in a shift of land and other resources away from pulses. The government should incentivize the cultivation of pulses by increasing the minimum support price (MSP). Pulses should be brought under public procurement so that income security to the farmer and food and nutritional security to the people can be ensured. Hoarding of pulses should be curbed. Speculative trading practices should be done away with. 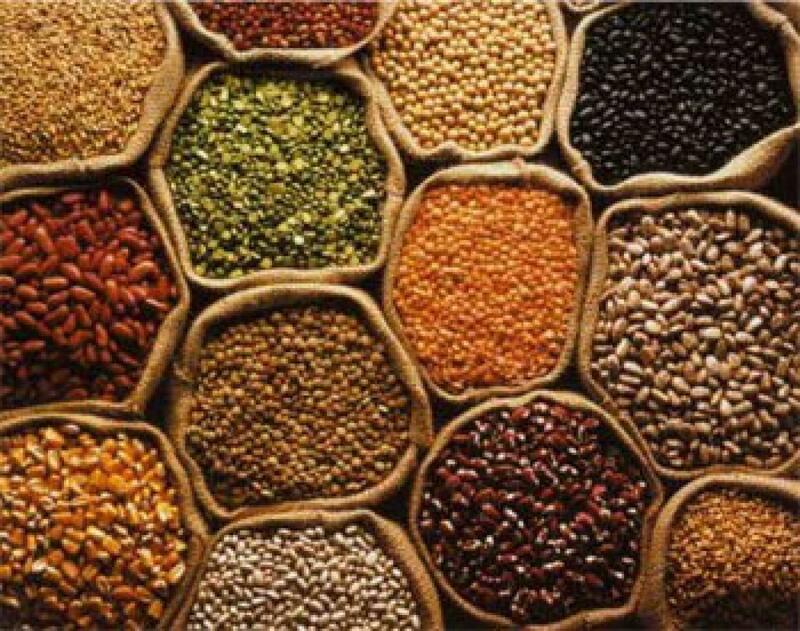 The government should maintain buffer stocks of pulses so that public intervention can be an effective antidote to price rise rather than imports substituting domestic shortfall in production. Though the central government has recently announced setting up a buffer stock, but in the absence of self reliance in production and with no public procurement of the same, it would only be a boon for import lobbies and foreign farmers. India imports pulses mainly from Myanmar. Some African countries like Tanzania, Mozambique, Malawi, and Kenya have become sources of imports in the recent years. But, their reliability is in question. Therefore augmenting of domestic production is a long-term alternative. Expanding pulses cultivation would not only serve the poor man’s nutrition but also it would immensely benefit dryland farmers and even tribal farmers as they are grown in rain-fed areas. Like in other crops, the productivity of pulses in India is very low as compared to many countries. Research and extension need a big boost to make high-yielding varieties accessible to farmers. India is the largest producer of pulses in the world. But, it is the largest importer as the domestic production has not kept pace with demand. The production of pulses is not only sluggish but even volatile. A policy change is urgently required to ensure stable growth in production commensurate to the growing demand.